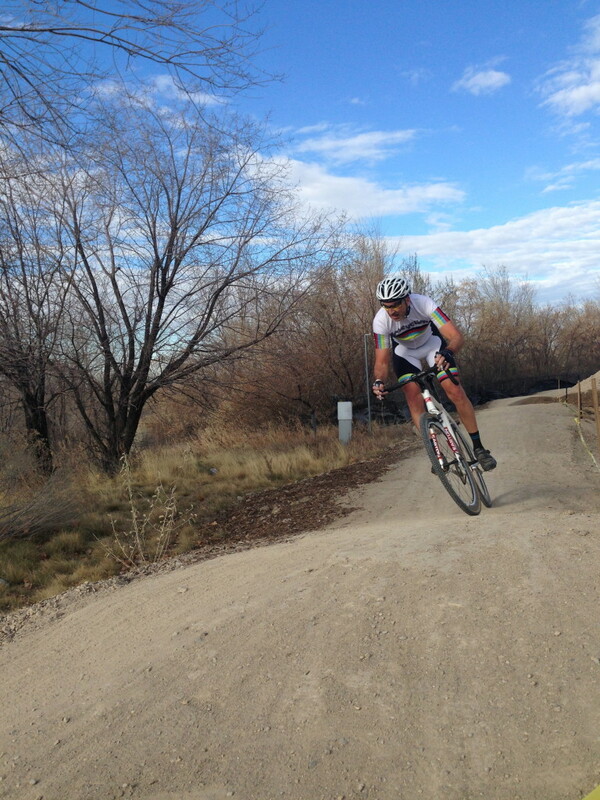 Cyclocross is a unique sport – kind of hybrid between road riding and mountain biking. 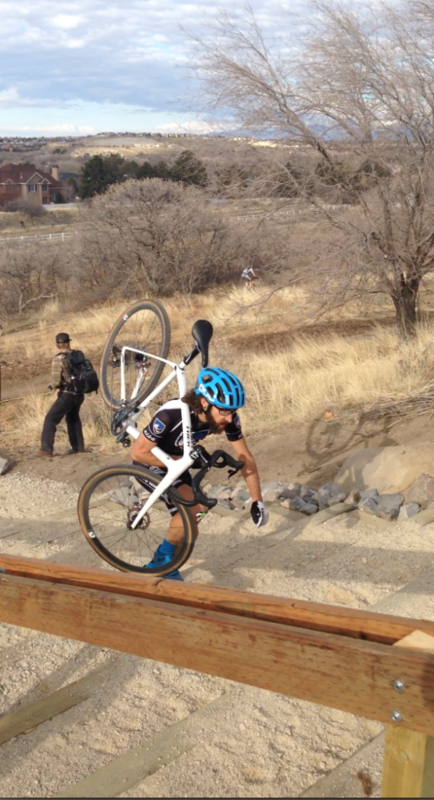 The Draper Cycle park has some specific improvements related to cyclocross including a flyover, and run-up stairs. In addition, there are many variations to courses that can be set up along the many trails and paved areas.